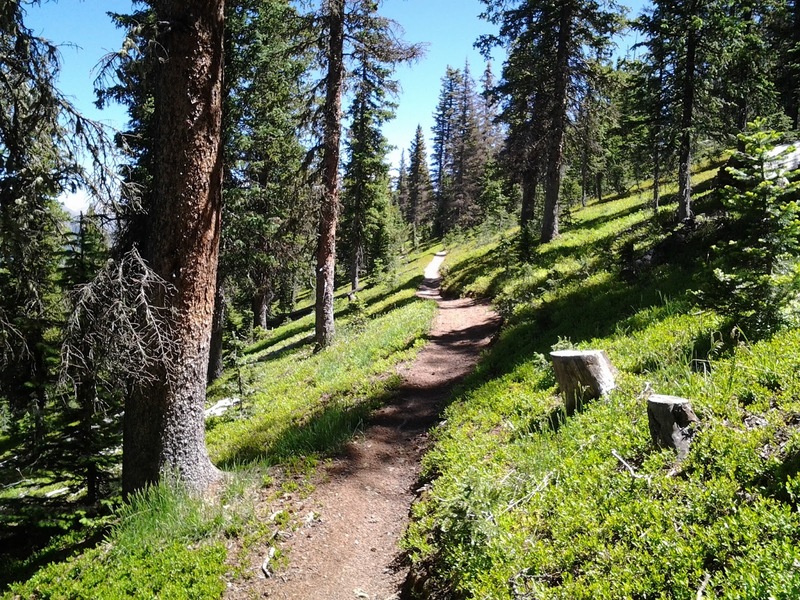 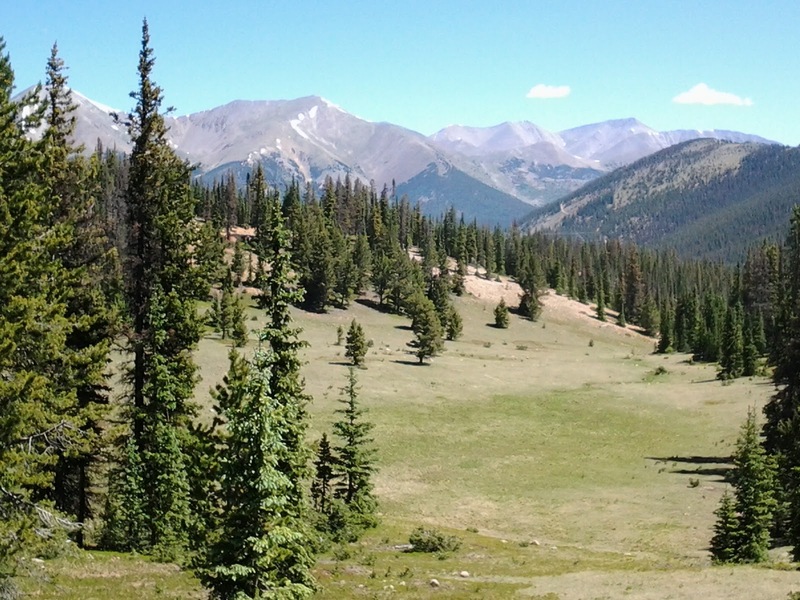 Enjoy exploring the local hiking trails around Ski Town Condos in Monarch, Colorado. 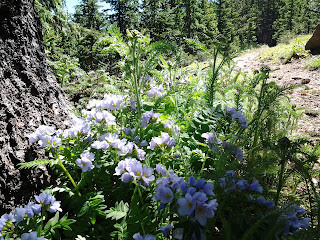 Today's hike along the Continental Divide Trail was beautiful with great scenery and wildflowers blooming everywhere. 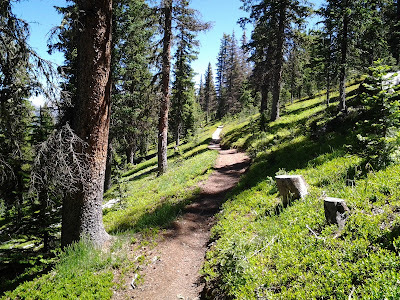 Trail head located 6 miles from Ski Town Condos. 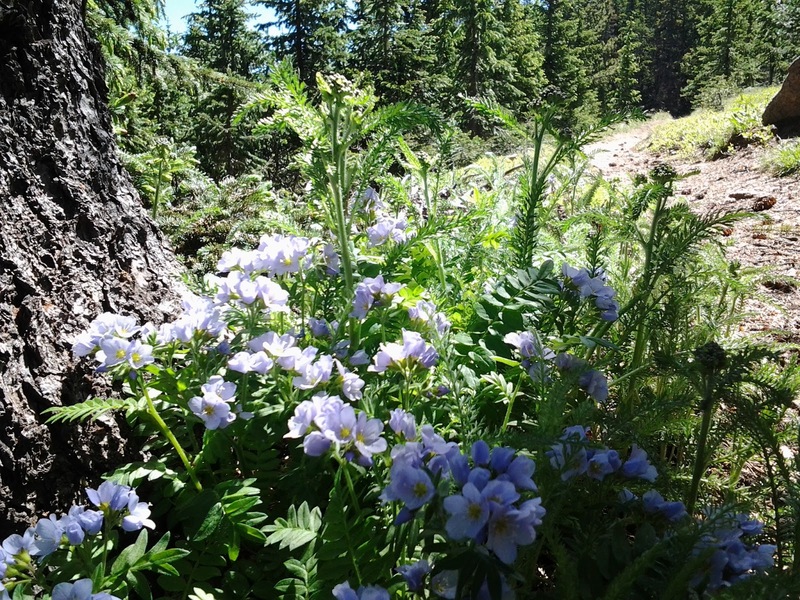 Ski Town Condos helps prepare your experience with hiking sticks, hip pack, local trail books, and a wildflower book to help identify the flowers.